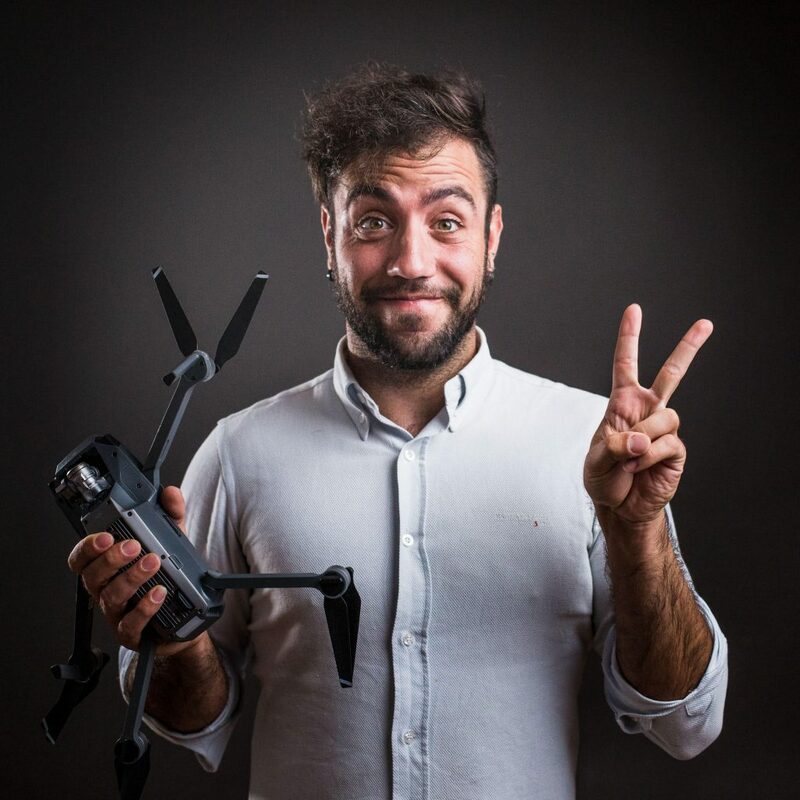 I am Emanuele Mura, an Italian Wedding Videographer. Born in a very beautiful and colored country which is famous for its modern and historic cities, art, cuisine, style, romantic villages, beautiful places and very pleasant people. I have dreamed about becoming a best Italian Wedding Videographer since I was a child and now I am proud of having a richest portfolio of thankful, happiest and satisfied customers. Why will you choose me, an Italian Wedding Videographer? My great aim is to create a truly story through images that will represent you and your own style and originality. As an Italian Wedding Videographer, my favorite style is a Reportage one, in which I do my best to capture your real emotions and feelings. That’s why I pass a lot of time getting to know you, trying to define your ideas and wishes and discover your personality. That’s why they say my style as an Italian Wedding Videographer is an original one: due to my individual and personal approach with the future bride and groom I always succeed to establish. I always try to create a comfortable and confidential feeling in the way of capturing natural and spontaneous pictures, full of love and sincerity. Don’t expect from me millions of videos: I am an Italian Wedding Videographer and I believe in the quality, resolution and best services according to the bride and groom I offer to. I can suggest you a detail for your videos like a mood, a position or an action, but I will not control or direct your poses in the ways I would like they should be. I work discreetly and softly and I will be almost invisible to you. So don’t wait for a second and contact me: I am Emanuele Mura, an original Italian Wedding Videographer, and I’ll do my best to tell your story.